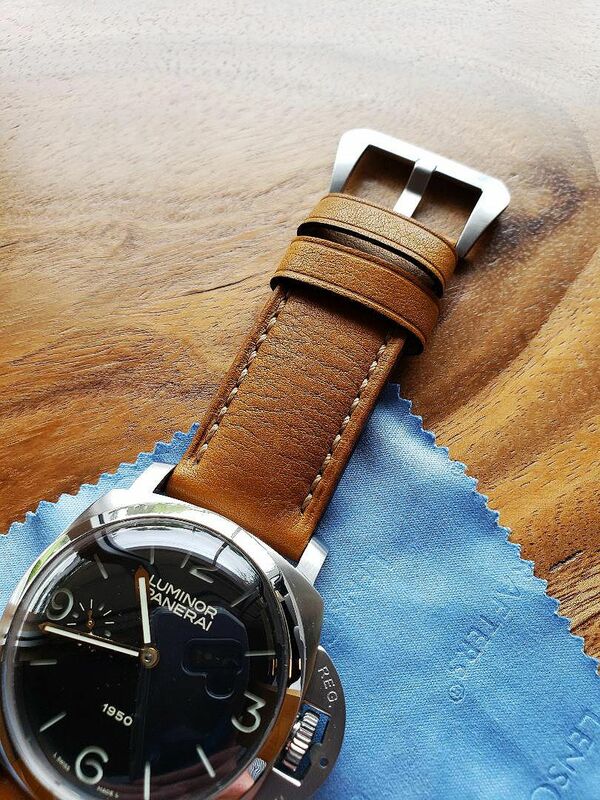 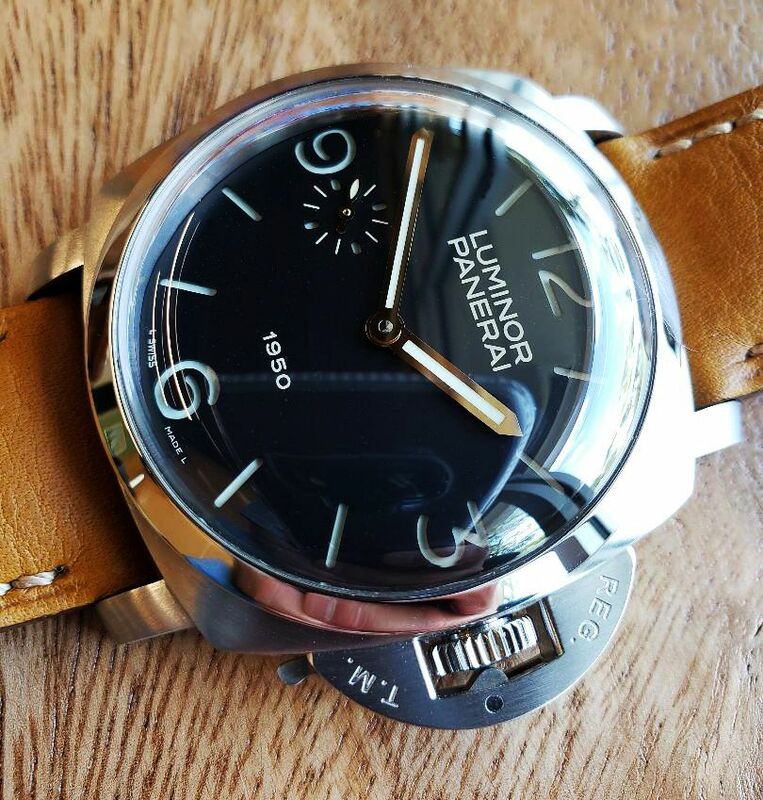 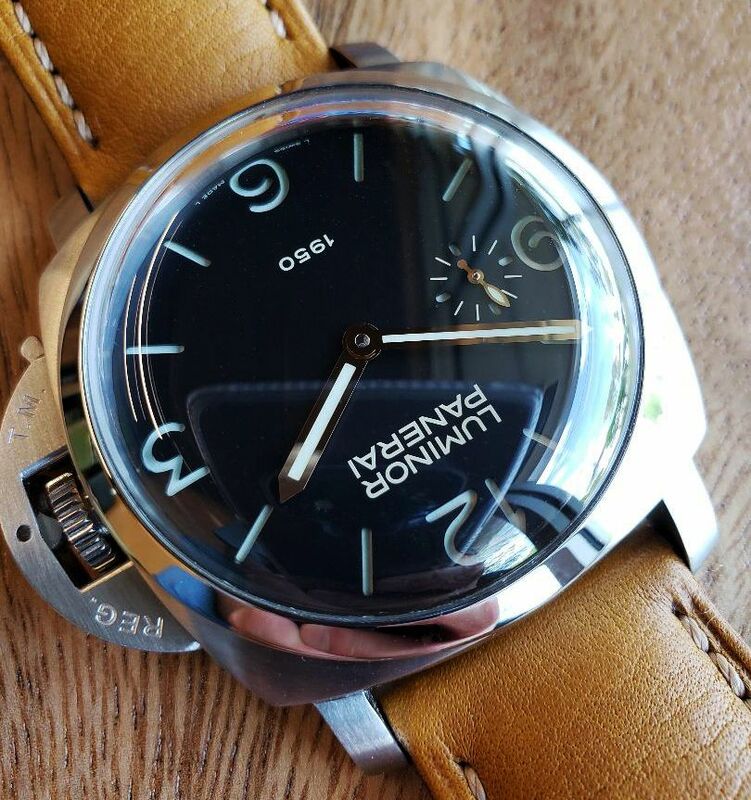 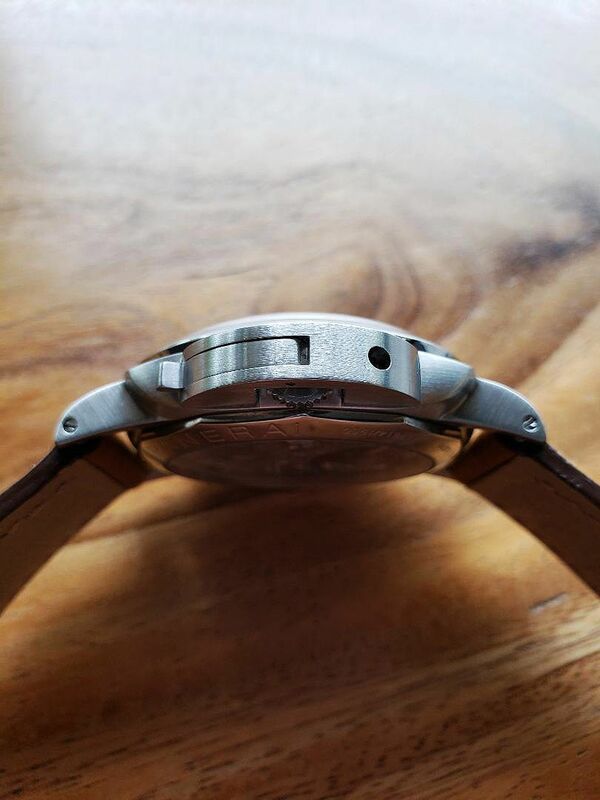 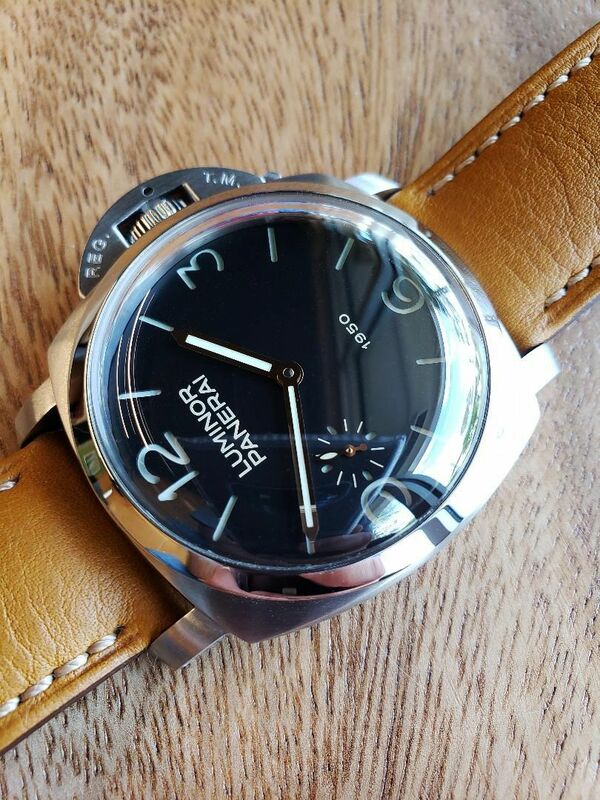 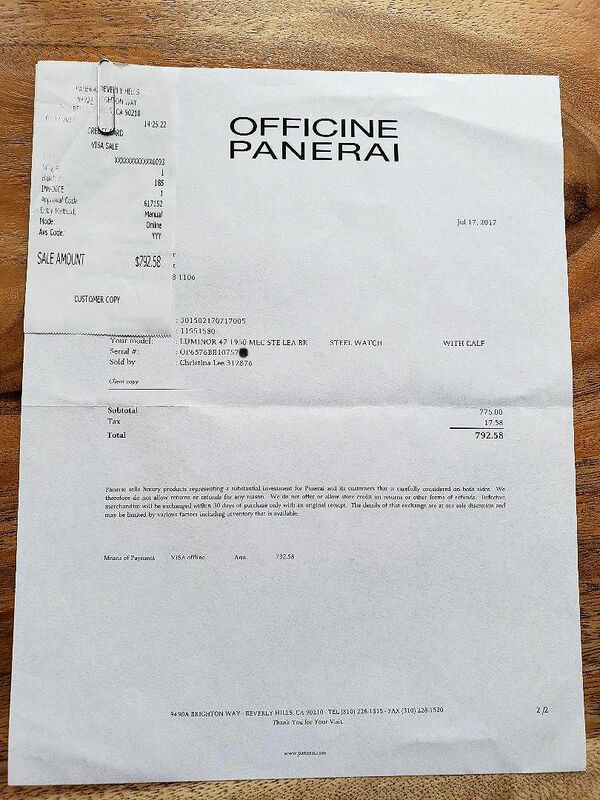 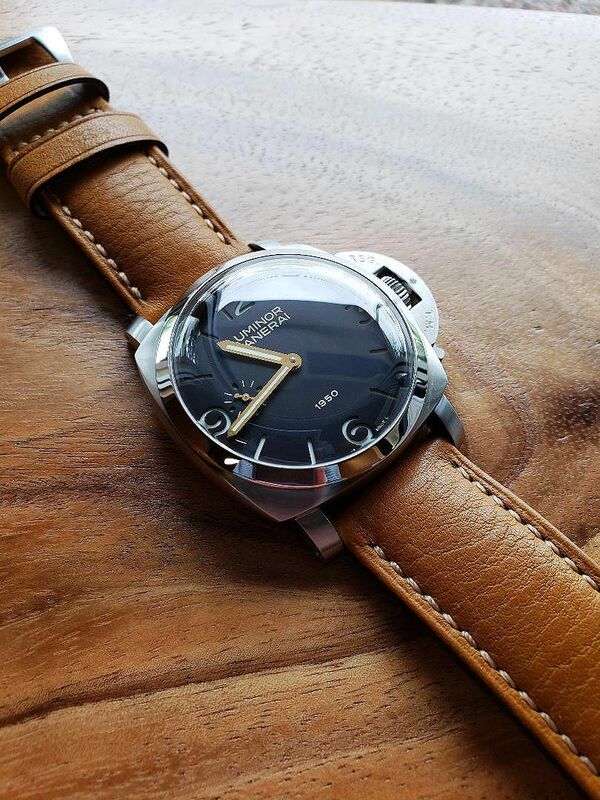 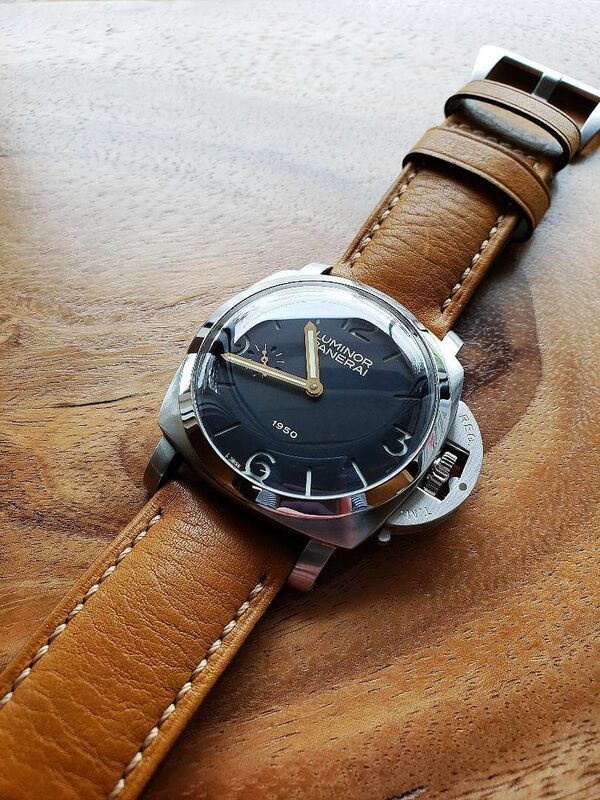 For Sale: Panerai Luminor Special Edition, PAM 127 "Fiddy", Serial # OP6576BB10757XX, Movement #3625XX. 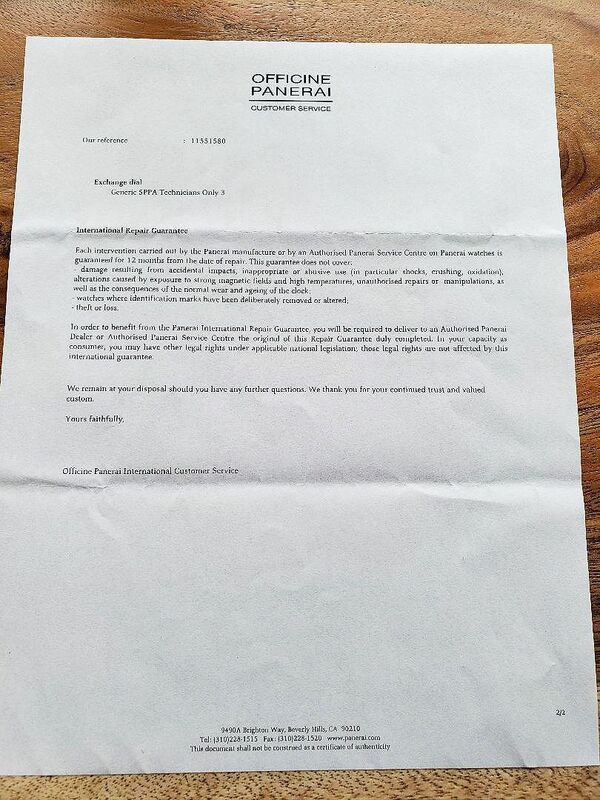 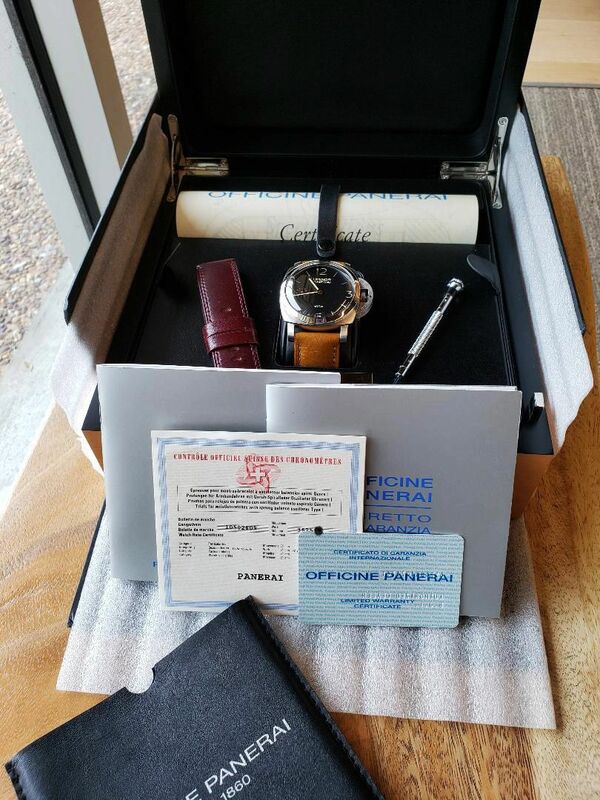 It was issued in 2002, limited to 1,950 pieces and is in excellent condition. 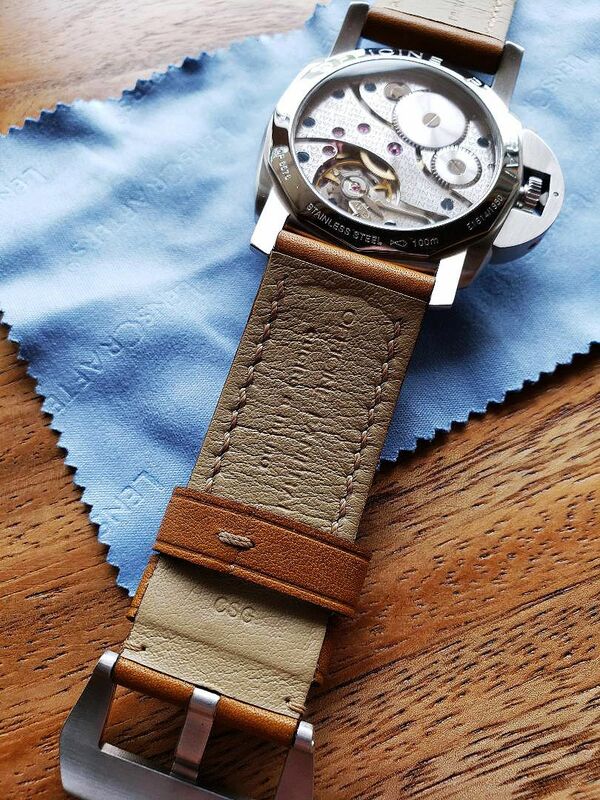 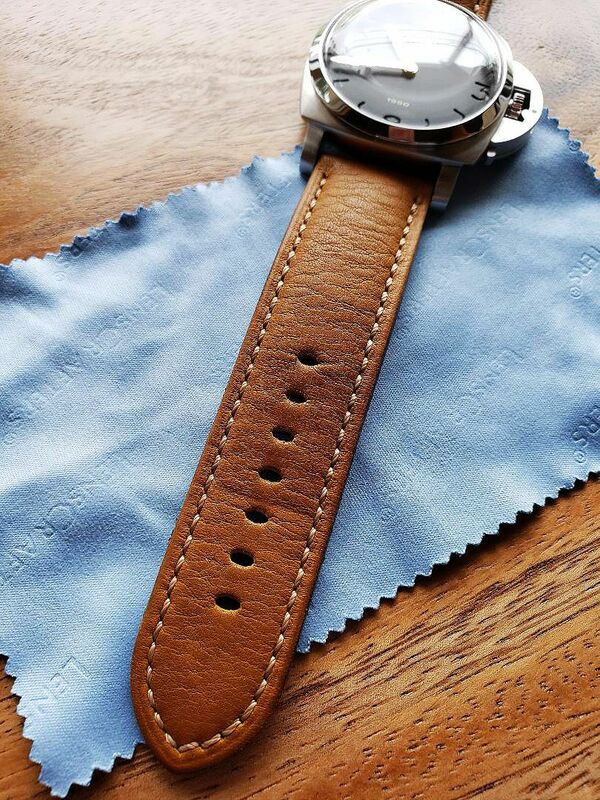 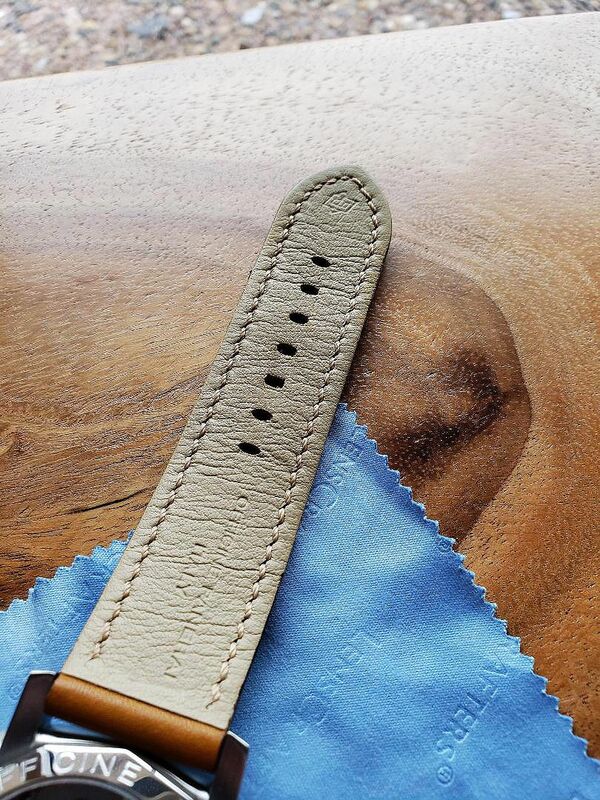 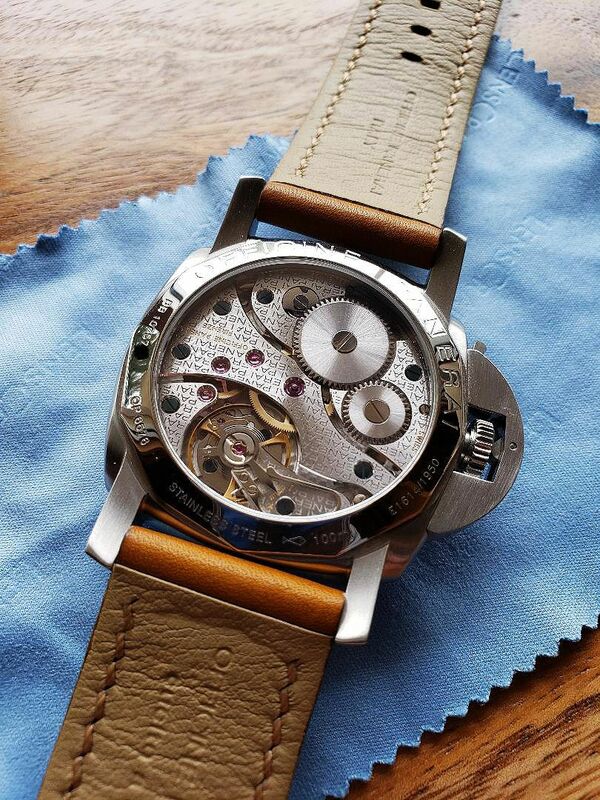 The watch has been worn but very well cared for throughout its life. 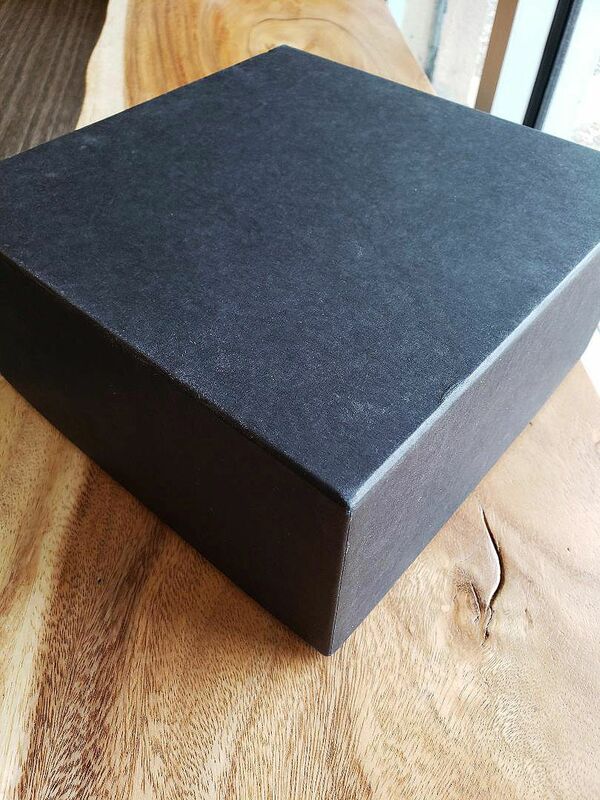 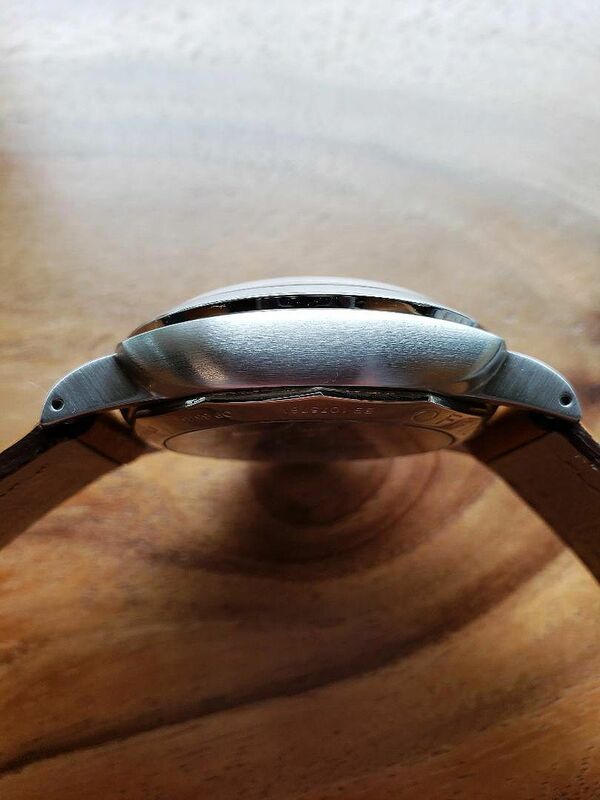 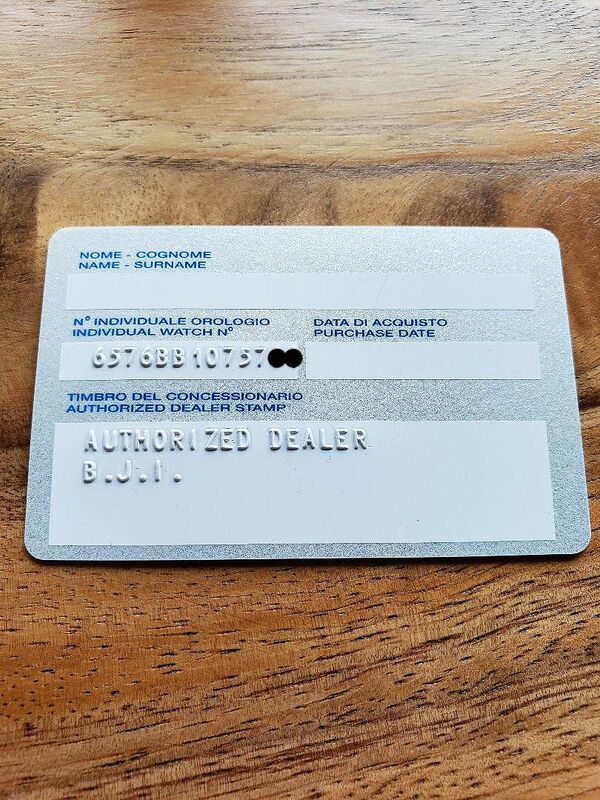 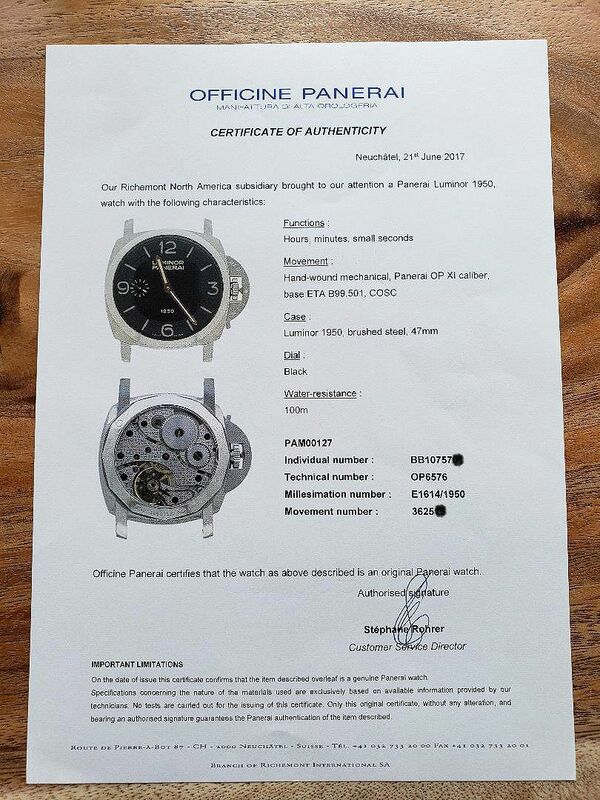 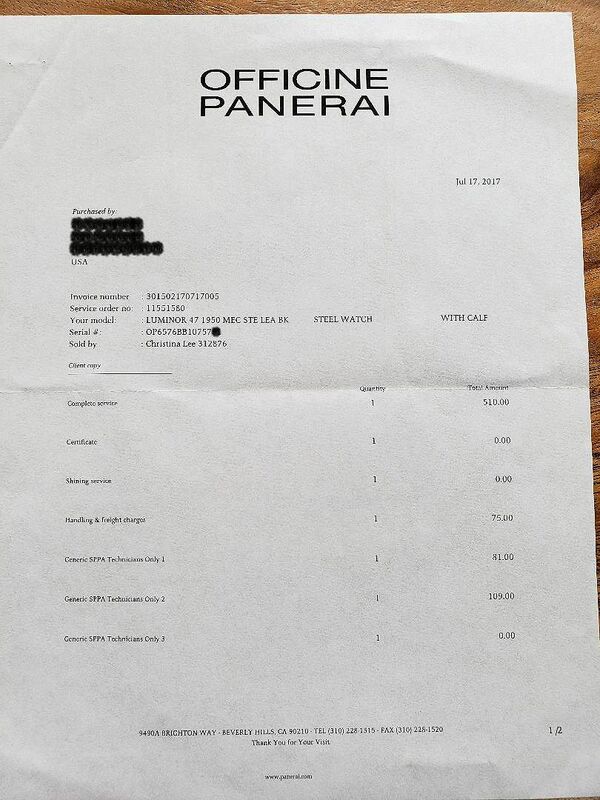 It was authenticated and received a complete service by Officine Panerai in 2017 and comes with the Certificate of Authenticity and service documentation/receipt. 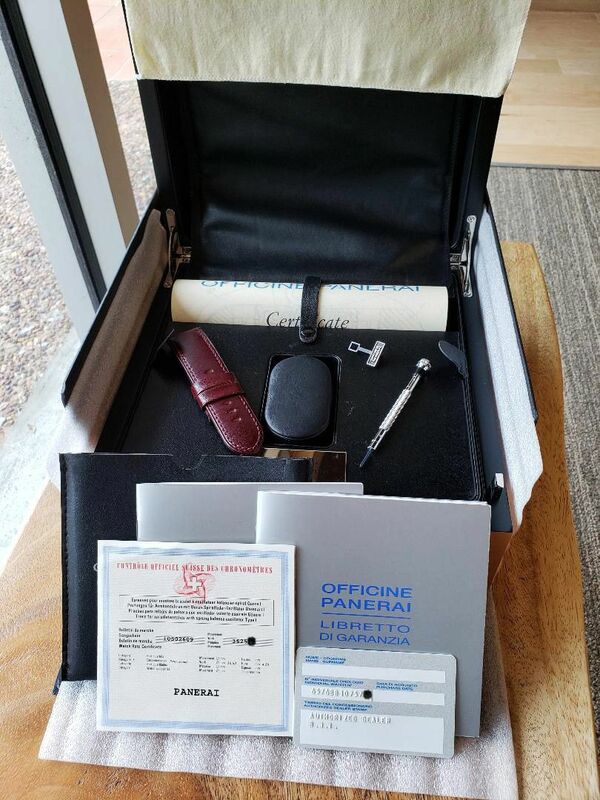 Contents: Double boxes, COSC, OP Certificate of Authenticity and service documentation/receipt, both straps (cashmere is 98%, burgundy is unworn), OEM 26mm Fiddy buckle, both scrolls, warranty card, libretto, instruction manual, black leather sheath, black soft pad, screwdriver, key. 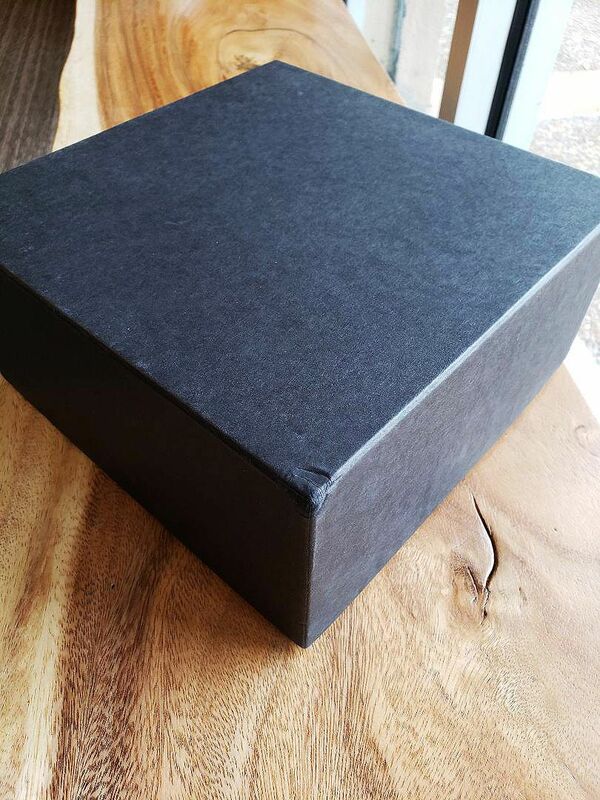 Does not include movement sticker or outer cardboard box. 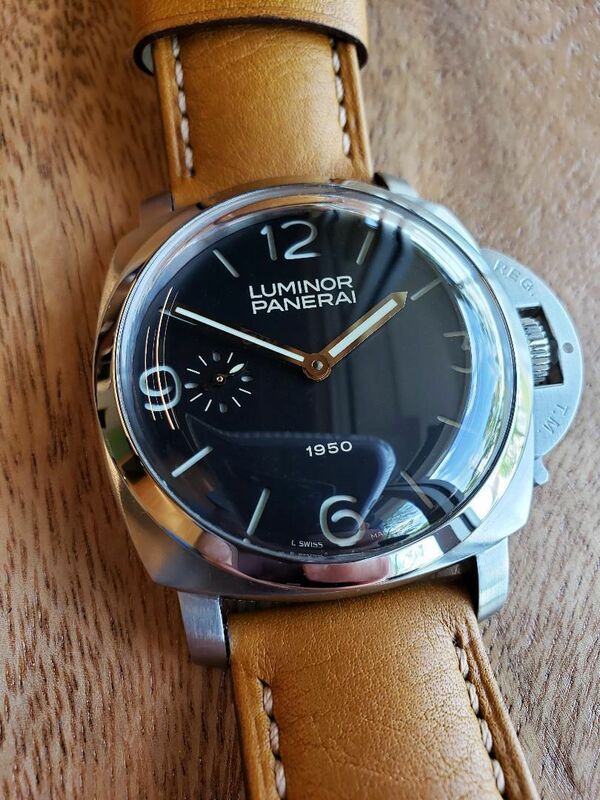 Price: $14,250.00 including CONUS insured FedEx overnight shipping. 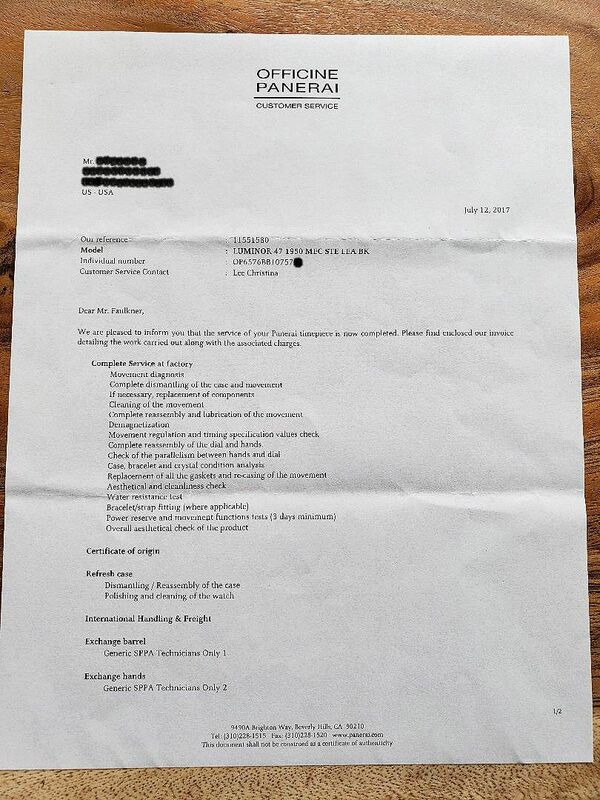 I have many references and I will require references from anyone I don't know.